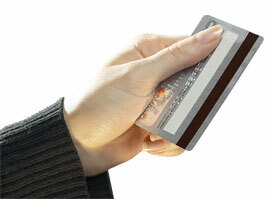 You can pay for your office visit and any treatments by cash, check, credit or debit card at the time of treatment. 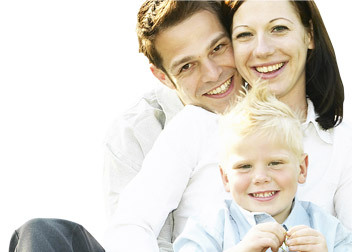 We also accept most major dental insurances, and the CareCredit Card. To discuss your payment options or insurance coverage, please call (816) 478-1010.